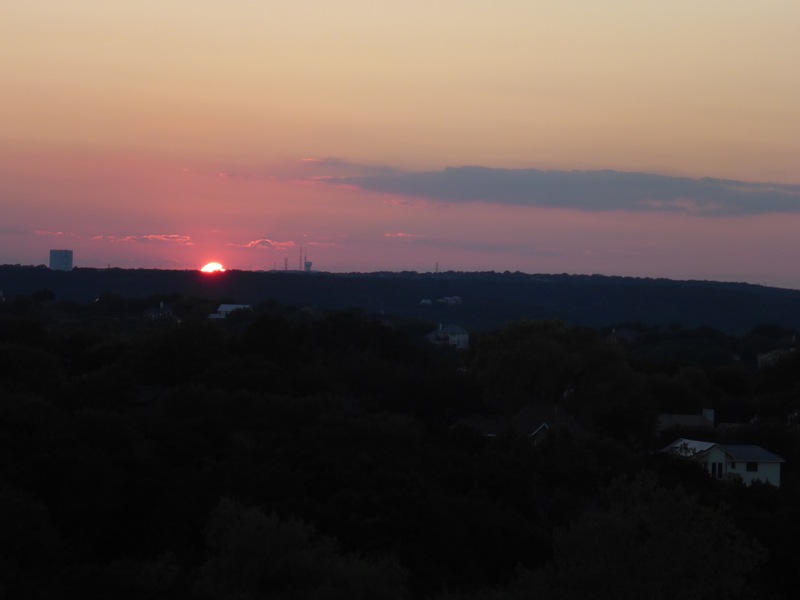 I sat outside on the patio for a while and enjoyed a coffee near the Arboretum area in Austin this evening. 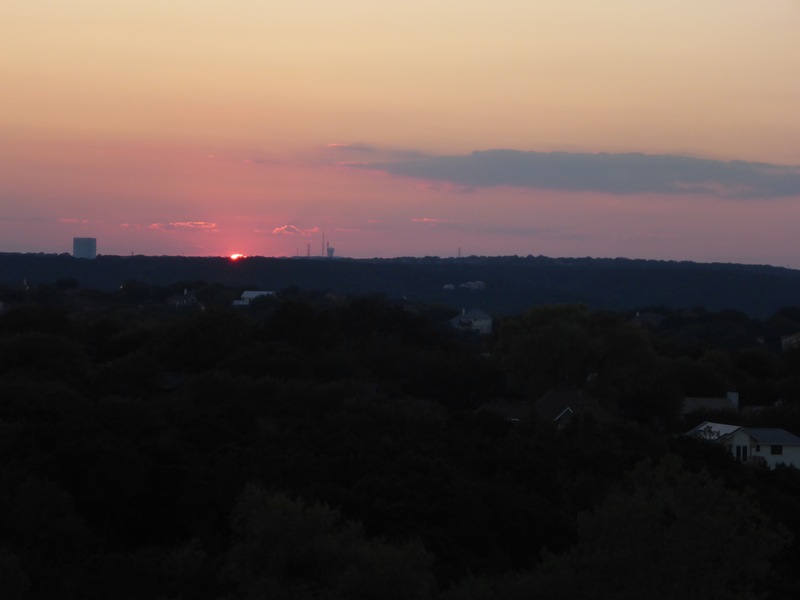 After that, it was time for a walk and seeking out the best sunset view from the hills. 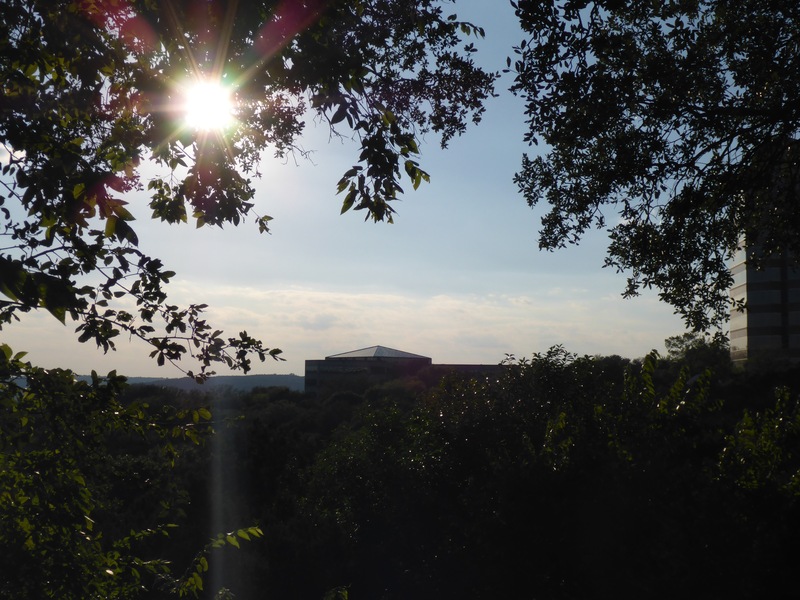 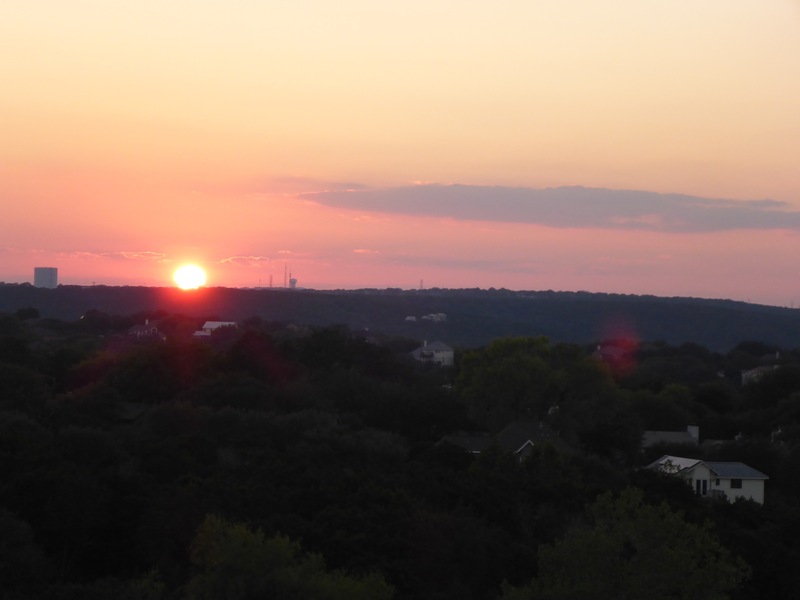 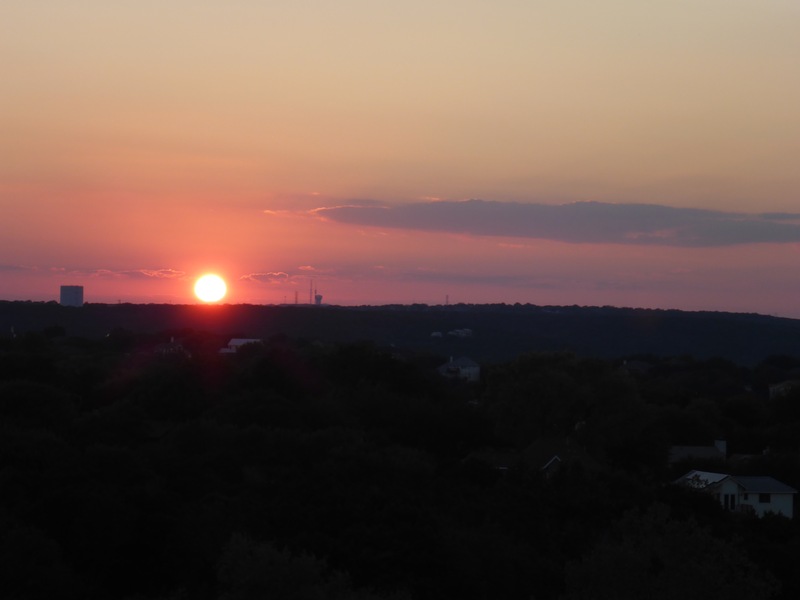 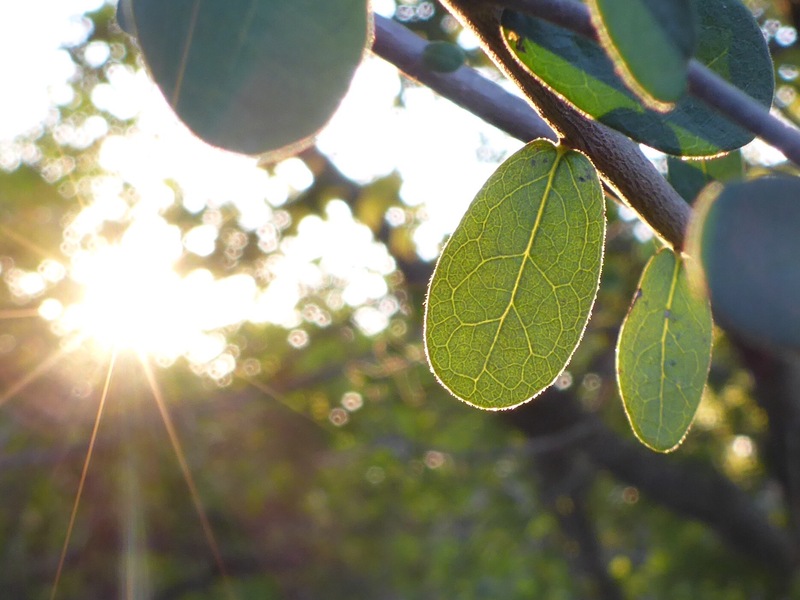 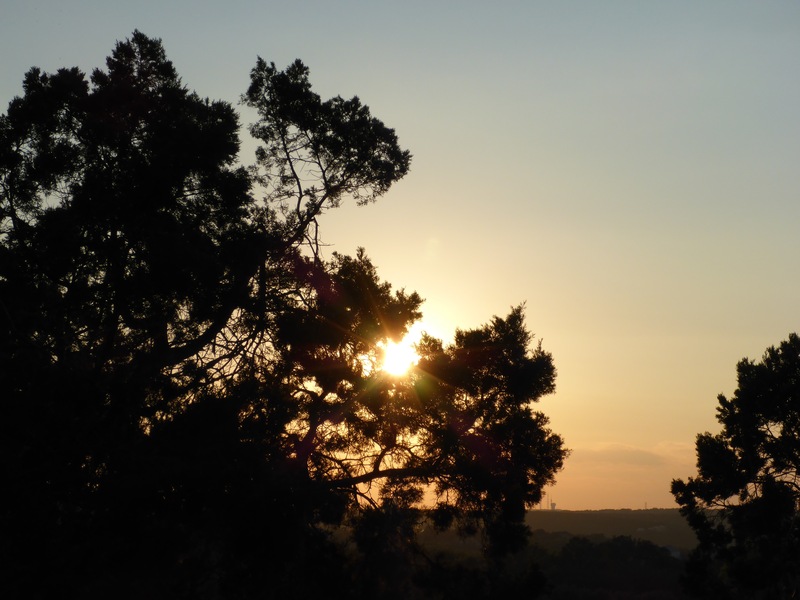 This entry was posted in Walking and tagged Arboretum, Austin, Photography, Sunset, Texas, Walking.